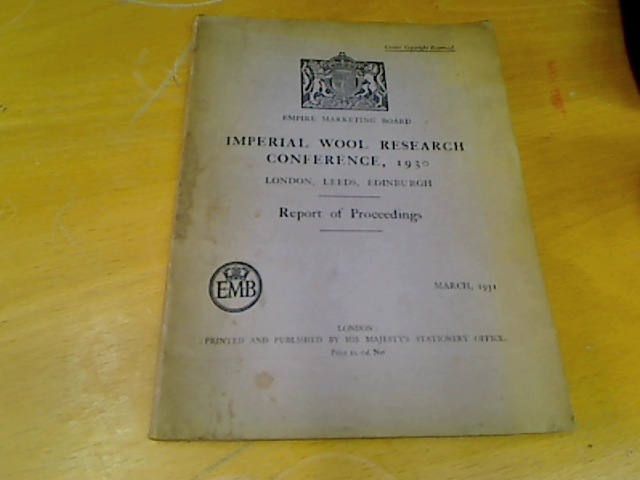 Imperial Wool Research Conference, 1930. London, Leeds, Edinburgh. 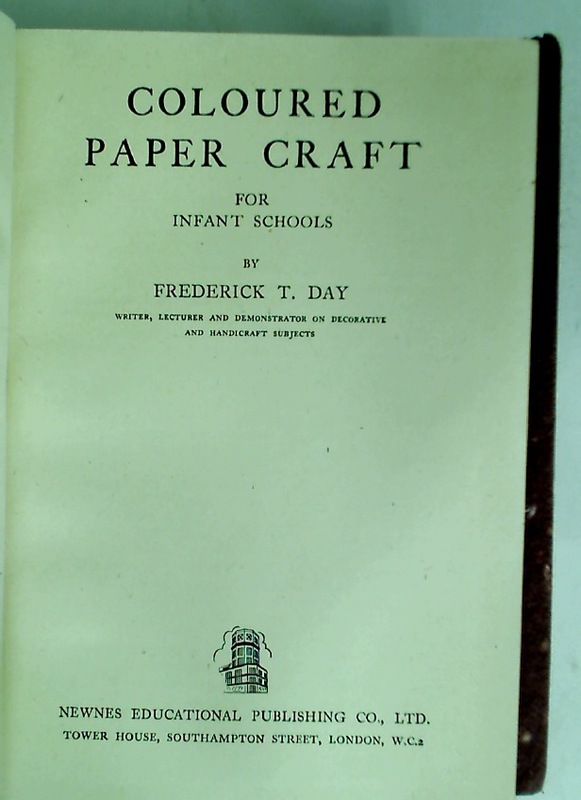 Report of Proceedings. 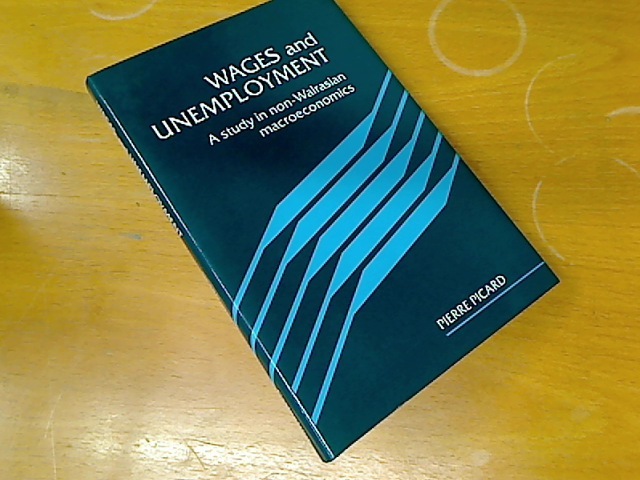 Wages and Unemployment. 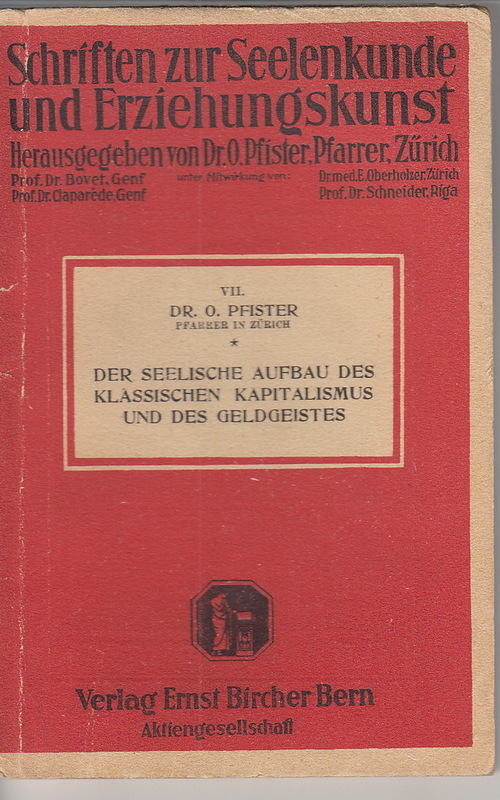 A Study in Non - Walrasian Macroeconomics. 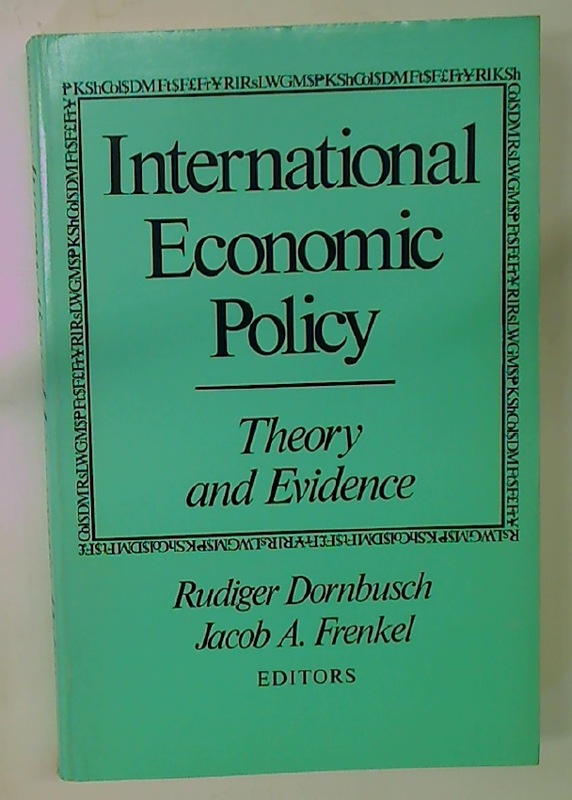 International Economic Policy: Theory and Evidence. 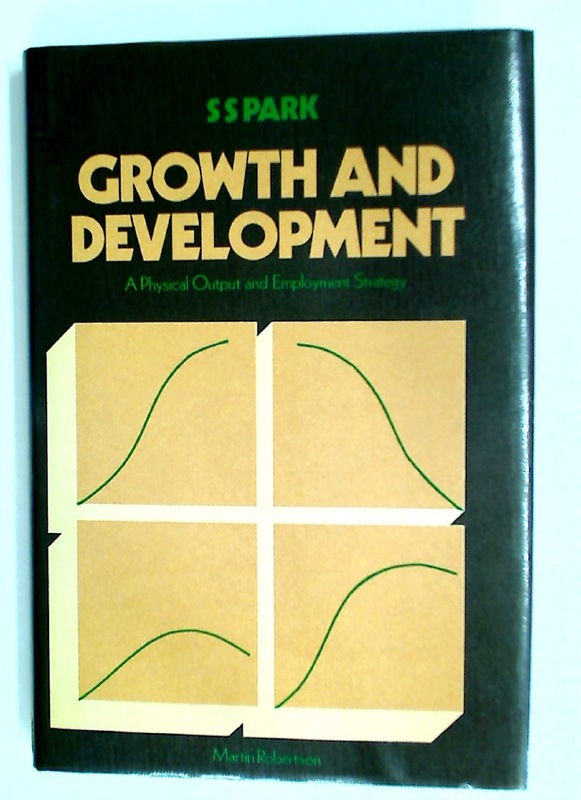 Growth and Development: A Physical Output and Employment Strategy.